The collection “The Bowl of Wishes” is the sequel of the collections of psycho-philosophical fables previously published under the title “The Art of Living”. 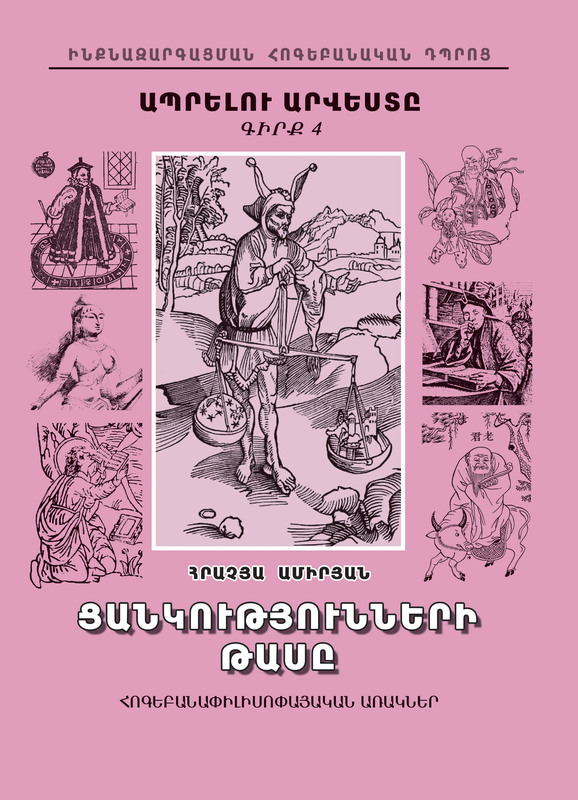 The book includes various fables and instructive stories of different periods and cultures, which come out in Armenian for the first time. Like the other volumes this one also contains eastern, Buddhist, Indian, Zen, modern and other fables. The book is intended both for readers at large and for specialists.